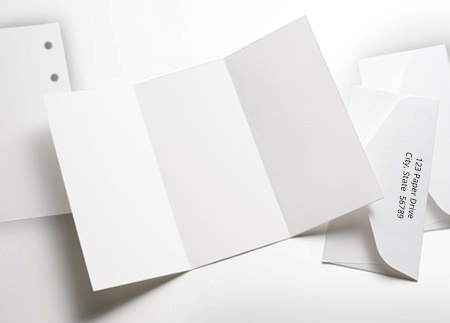 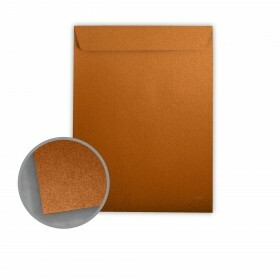 Stardream shimmering pearlescent papers can make your design dreams come true. 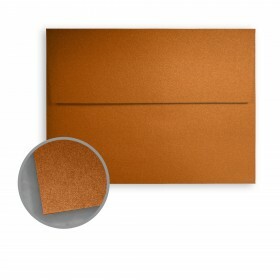 You'll love the thick and rigid glistening surface of this pearlescent coated two-side (C/2S) 105 lb. 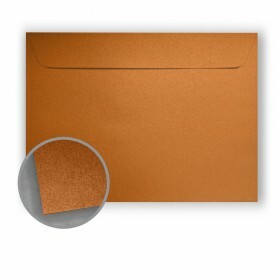 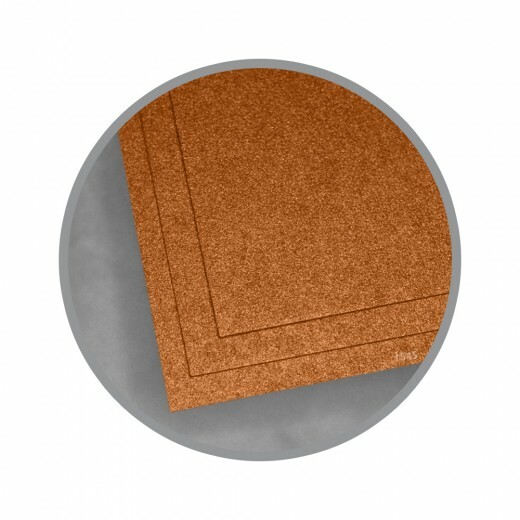 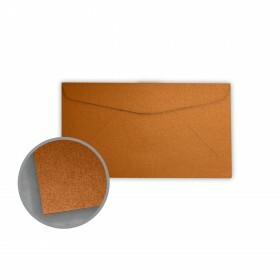 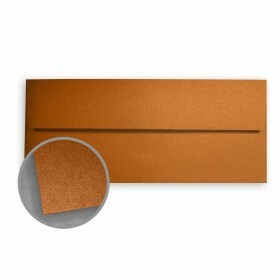 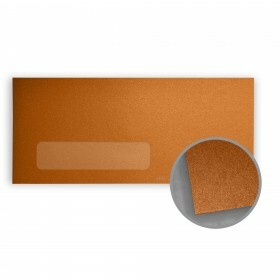 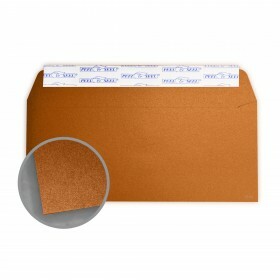 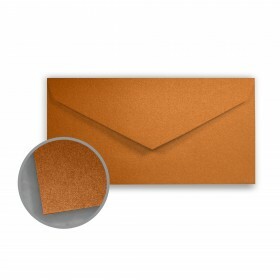 cover paper in a gorgeous Copper shade perfect for many projects with matching envelopes available. 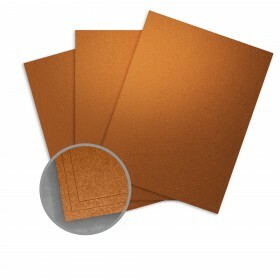 Make Stardream your dream and use it today.